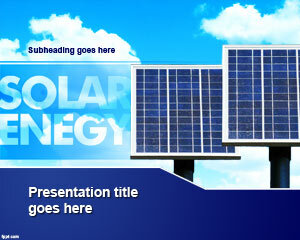 Solar panels are a cheap source for power production and are becoming much popular all over the world. 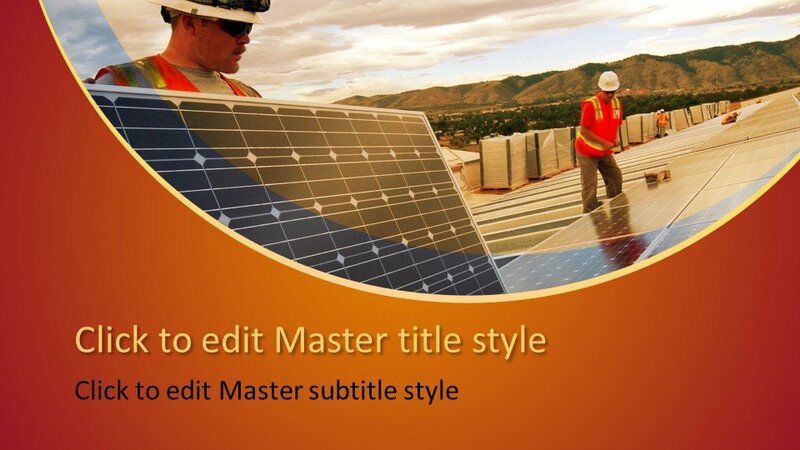 These solar panels image is an awesome background design for using in the presentation of solar panel business, installation, repair and maintenance of it. 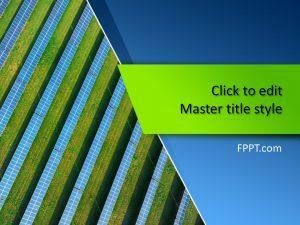 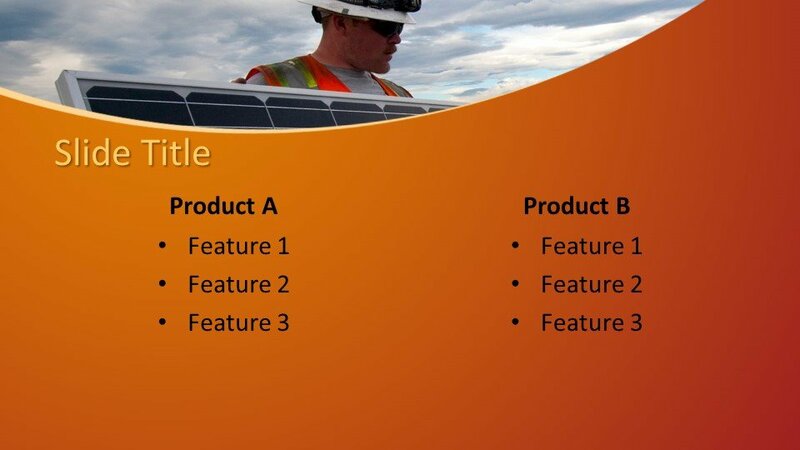 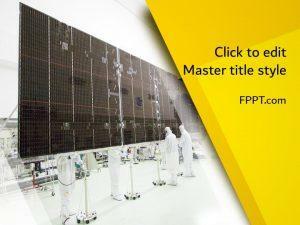 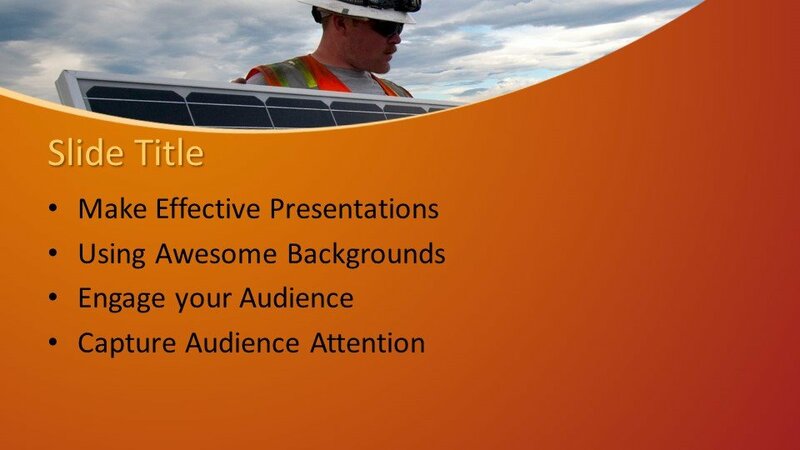 This Free Solar Panels PowerPoint Template is a subject specific template design and the presentation will become wonderful when used in the background. 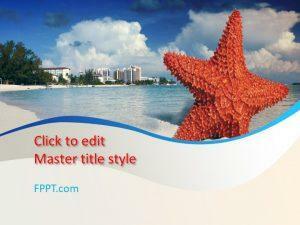 The template design is user-friendly and customizable. 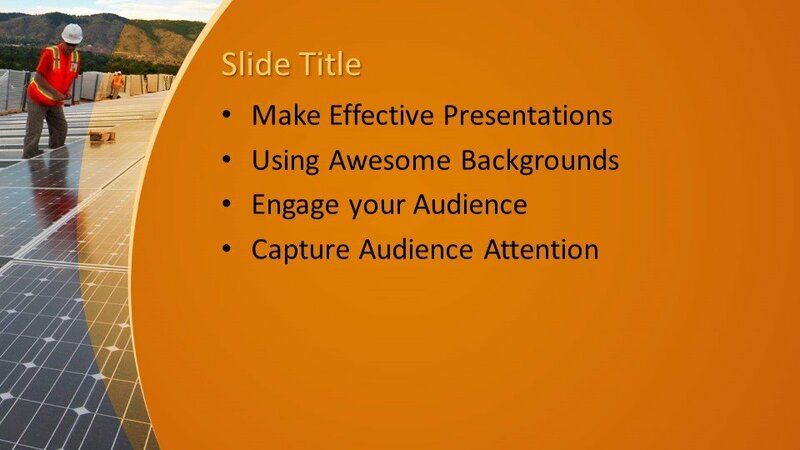 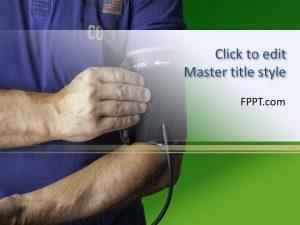 It is compatible with latest versions of PowerPoint software and a little knowledge of PowerPoint is needed to edit it.